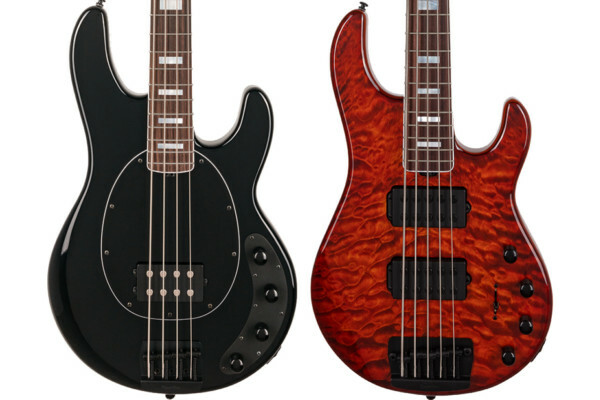 Spector has expanded its ReBop family for basses with the ReBop4 MM and ReBop5 MM. While keeping many of the same traits as their predecessors, the new models are equipped with an EMG-HZ MM passive dual coil pickup. 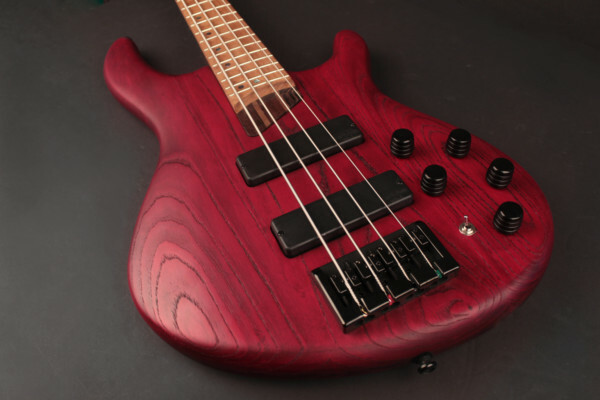 They also introduce maple fingerboards with black Spector inlays and a trans blue stain matte body finish. As with the rest of the series, the Rebop MM is built with a 3-piece maple neck and a European alder body with figured maple top. The 4-string has a 34? scale and the 5-string boasts a 35? scale. Electronics in the ReBop are Spector’s TonePump active tone controls with knobs for volume, bass boost, and treble boost. The volume control doubles as a push/pull knob for switching between single or dual coil pickup modes. 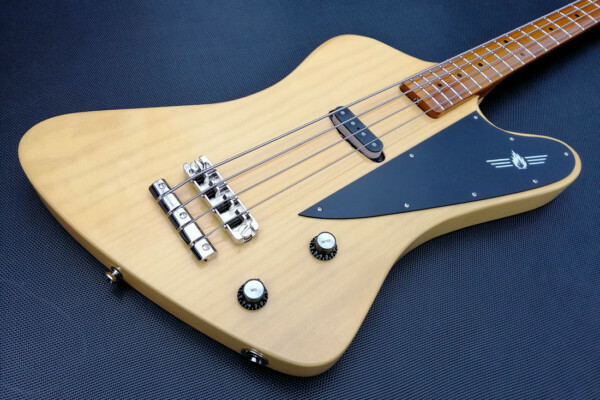 The ReBop is rounded out with black hardware and Spctor’s aluminum locking bridge. The Spector ReBop4 MM and ReBop5 MM will be available later this year with list prices of $2,499 and $2,699, respectively. For more, check out Spector’s website.